High School faculty: KISJ is looking for a well-rounded High School educator who is driven by excellence and dedicated to preparing students for graduation. An educator who is passionate, creative, and able to inspire students to think deeply about complex issues while motivating them to appraise and critically evaluate new information. The learning environment necessitates educators who value inquiry-based and self-directed learning leading to higher-level thinking for all students.The faculty collaborates closely with other specialists to further support student academic growth and excellence. 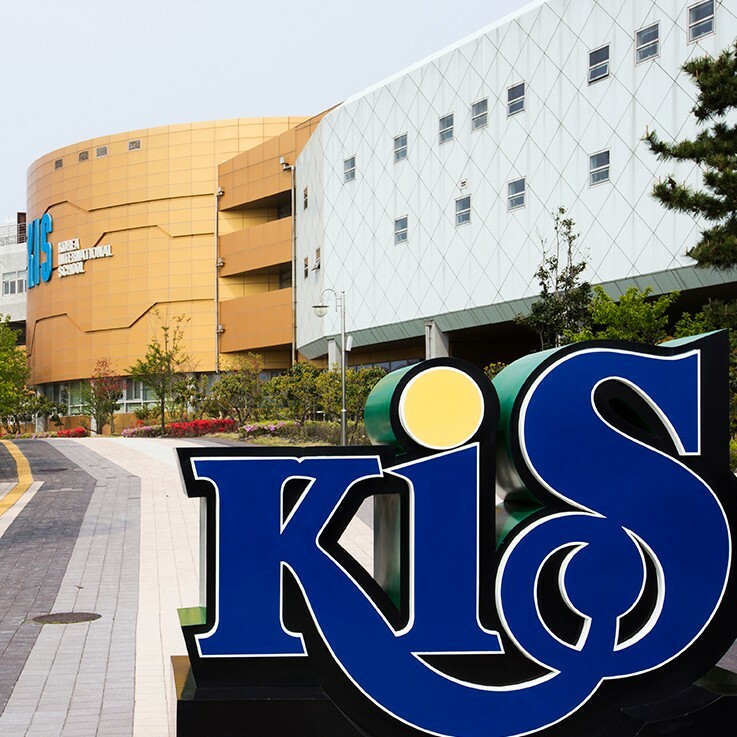 KISJ High School is academically strong and driven learning environment, unique in its focus on academic achievement, and the application of learned concepts and skills to a real life solutions. Please see attachments for criteria for selection and job description.